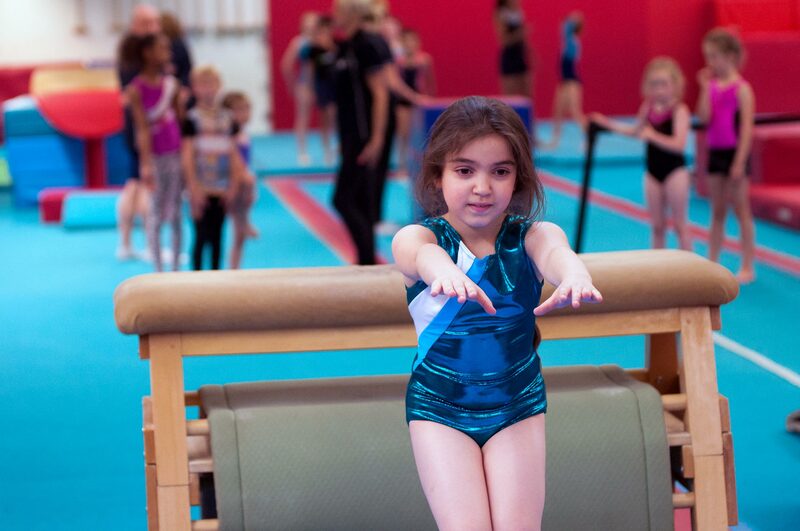 In our advanced recreational gymnastics classes young gymnasts learn all the necessary basic agilities, aerial awareness and skills needed for an exciting future in our sport. Classes last for one and a half hours and take place within our Main Gym, where an excellent equipment setup allows the gymnasts to learn quickly, easily and safely. 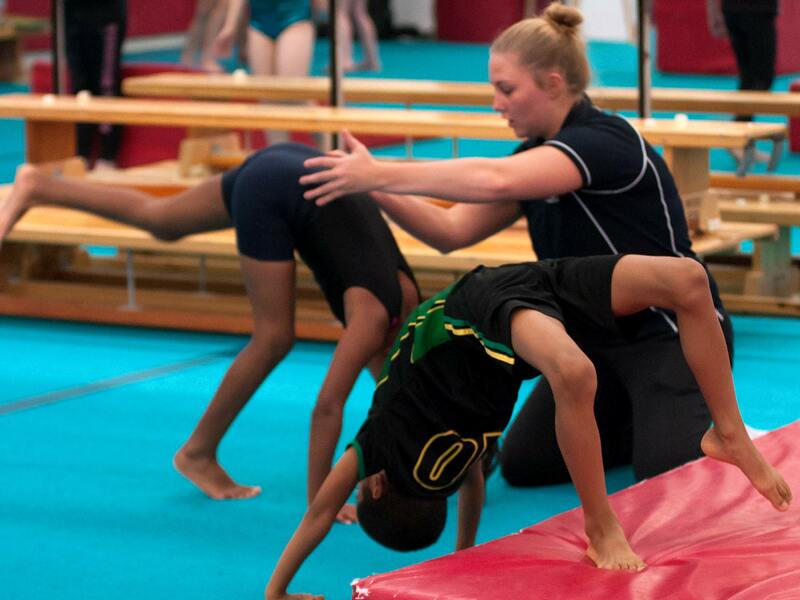 Gymnasts have the opportunity to progress through the British Gymnastics proficiency awards, gaining badges and certificates along the way, as well as our club’s own Advanced Assessment Scheme. 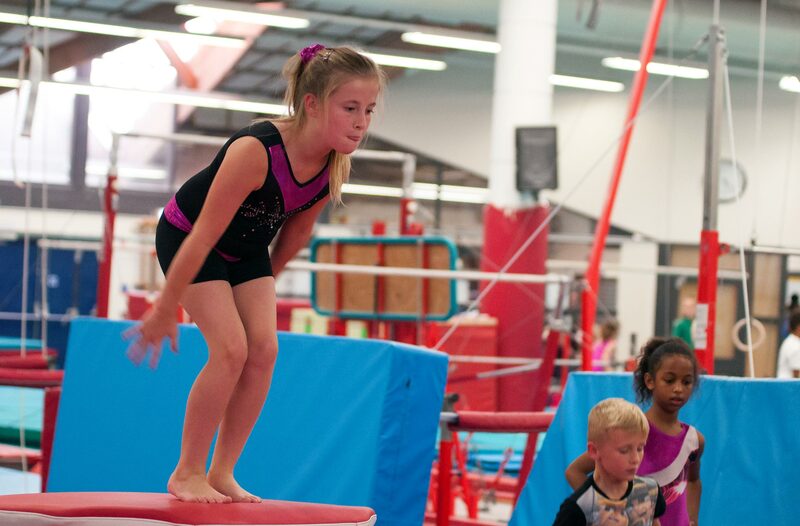 WARNING: During these sessions gymnasts may experience total enjoyment! 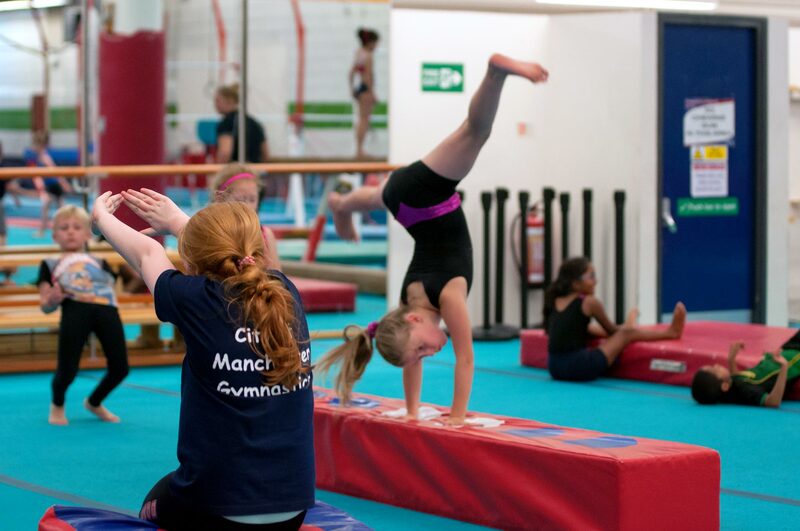 During their time in the Advanced classes, the gymnasts will learn and develop many skills and routines that are involved in our Advanced Assessment Scheme. 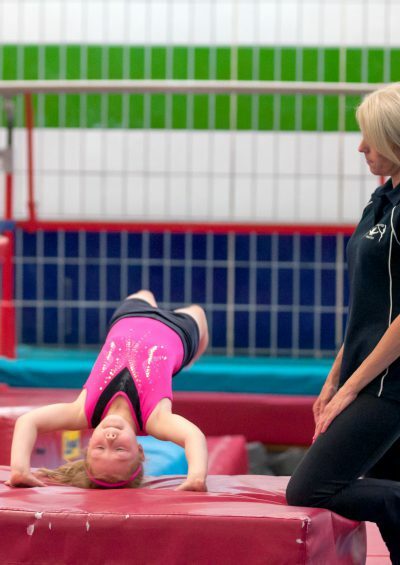 Twice a year, the gymnasts perform a floor routine and a vault to be judged by the coach. 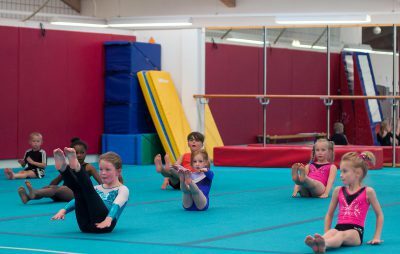 The routines are awarded a pass, merit or distinction. And, for both the floor and the vault, the gymnasts then receive a Certificate of Achievement. The advanced classes last for one and a half hours. 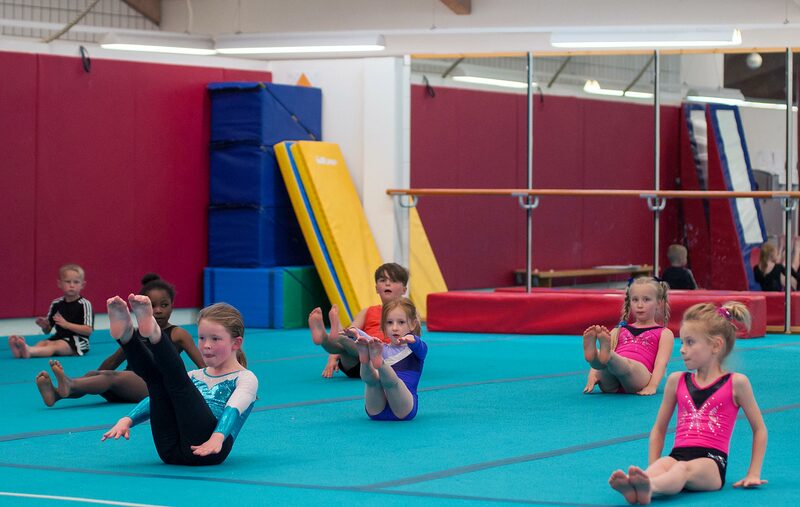 For the full timetable (and information on booking classes), please visit our Timetables & Booking page. 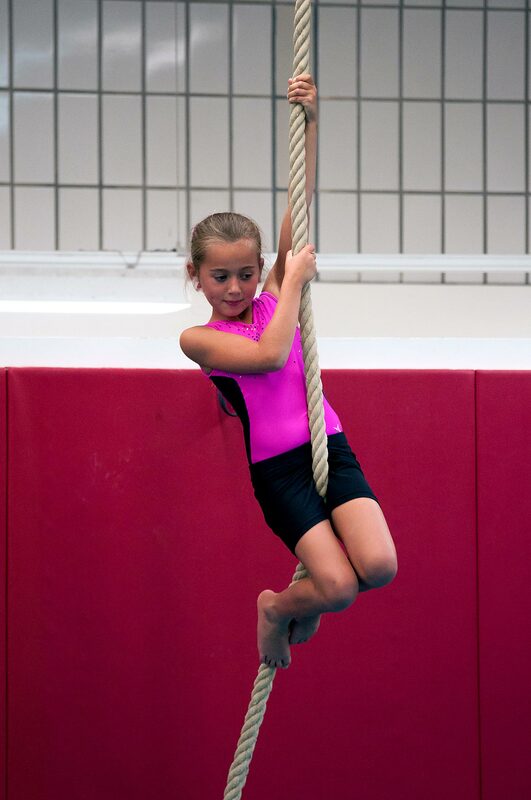 When the coach determines the gymnast is ready, they can advance to become one of our High Flyers.